Bridal showers started out as an expression of community solidarity. 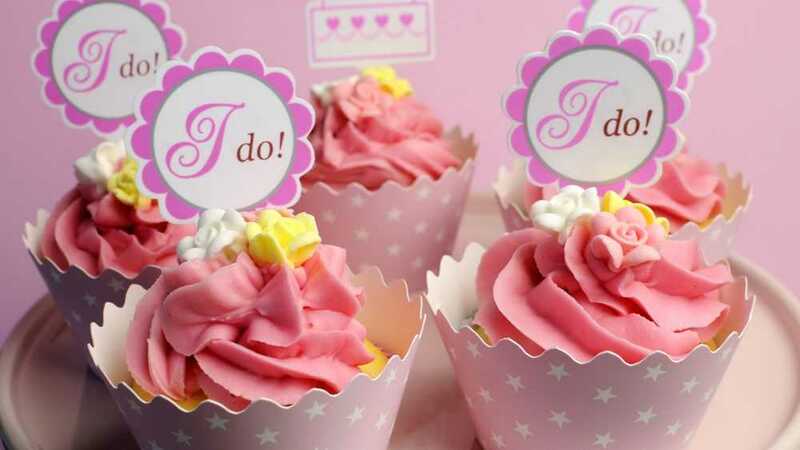 Wedding historians believe that the first bridal showers were held in Holland in the 16th century, and the original purpose was to provide financial help to brides who didn’t have a dowry. In the US, this tradition started in Victorian times and bridal shower guests would offer advice and well-wishes along with small gifts. Today, bridal showers are an excellent occasion for guests to gift the bride with useful stuff she’s going to need. They’re generally organized by a close friend of the bride, while family members tend to be left out of the planning process. The bride-to-be isn’t involved in the planning. Provide the future bride with some happy memories in addition to the gifts she receives. She’s the guest of honor at this party, and everyone’s here to celebrate her future happiness. Make sure the guests have fun. You want to aim for a cheerful and informal get-together where everyone feels appreciated. The right décor can help you make the event a success. 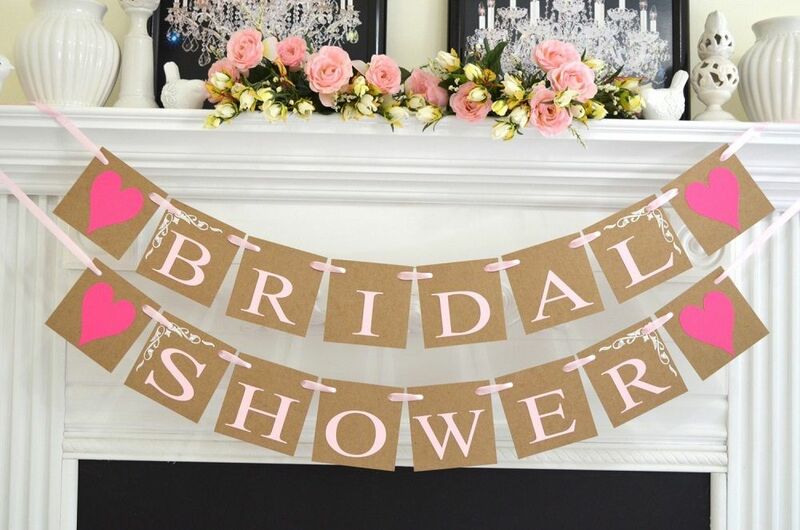 Please enjoy these decoration tips for a bridal shower to remember. Here’s one of the best low-cost ways to decorate your chosen venue. 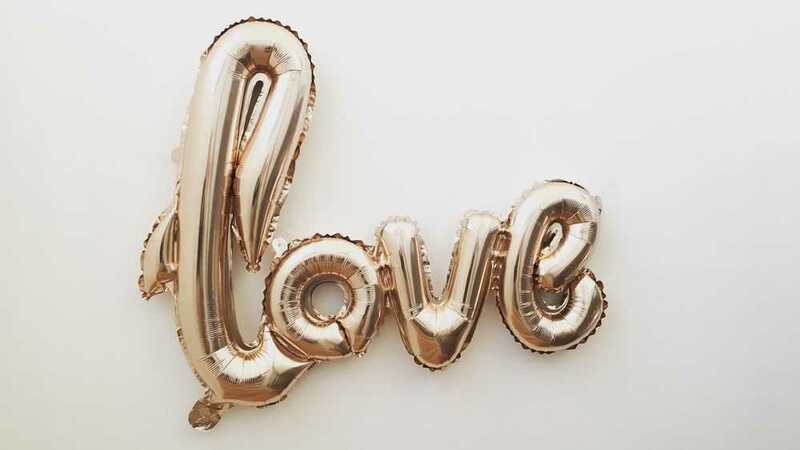 You can get custom helium balloons printed with the bride’s name, the engaged couple’s initials, or a personal message. The more affordable alternative is to get letter-shaped balloons and turn them into your message. You also can’t go wrong with festive golden balloons or balloons that match the furniture and the rest of the décor. It’s a great idea to combine balloons with tiny flowers. Some bridal shower organizers use balloons to suspend photos of the happy couple. If you want the décor to look really grand, you can even shape the balloons into an arch. The bridal shower chair is a handy invention. It’s a simple and sweet way to place the bride at the center of attention. While you don’t want to make her uncomfortable by keeping her in the spotlight, she should definitely receive some extra perks that nobody else gets. So why not use tulle and flowers to make one of the chairs look bridal? Glittery wire signs are a good option too. If you like, you can order a “Future Bride” sign off of Etsy and place it on the back of the chair. Bridal chair decorations are available in many places that sell wedding props. Another option is to create a custom wedding veil to place on the chair. Simply take a traditional veil and add a fun caption or other decorations. A veil stamped with the name of the bride-to-be can later be re-used for the bachelorette party. In combination with balloons, banners can do most of the work of making your venue look festive and welcoming. They aren’t a big investment and you don’t have to overthink them. 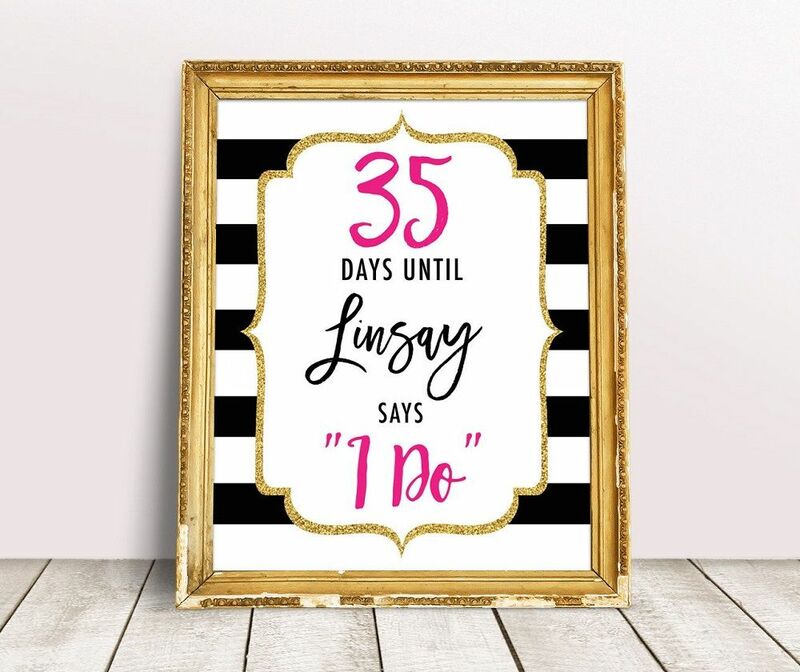 Just choose a short playful message or display the date of the wedding. You might decide to put the bride’s married name on the banner. Always check if she’s planning to change her name, hyphenate, or keep her maiden name. Depending on where the party will be held, you might need to set up a sign to let people know they’re in the right place. A printed welcome sign is one option, but many organizers use a chalkboard for this purpose instead. That’s also not the only way that chalkboards can be useful. You can make them a part of your party’s layout. If you have an artistic streak, why not decorate some chalkboards with doodles and quotes? Stock up on colorful chalks so the guests can contribute too. Some bridal party games require keeping score. 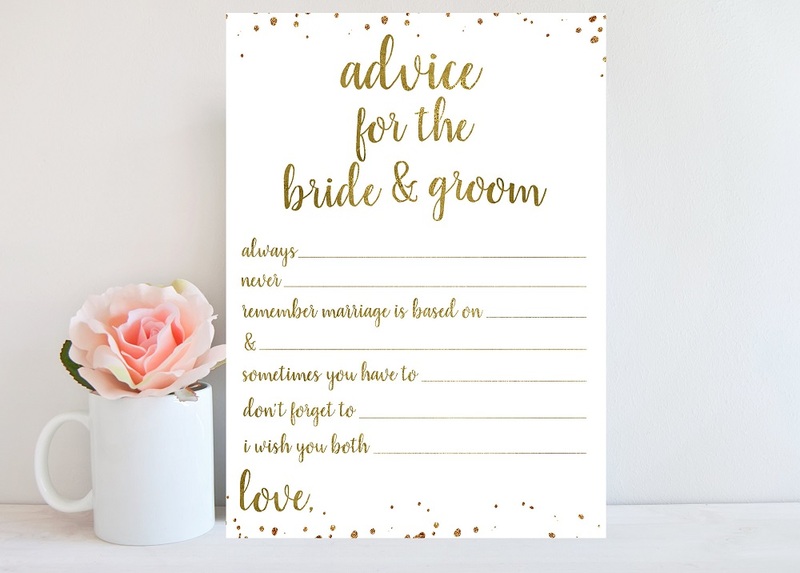 For example, it’s a good idea to set aside a chalkboard just for bridal party bingo, which is a game where the guests try to guess what kind of gifts the future bride has received. 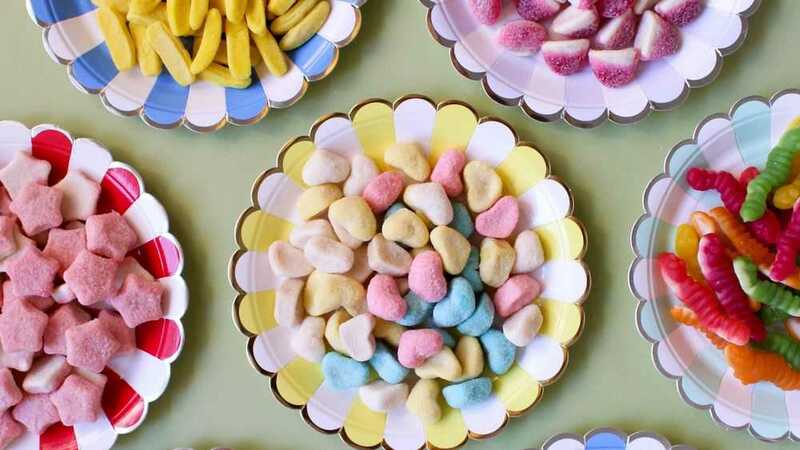 If you’re organizing a sweet, romantic event, this is one of the best ways to set the right mood. 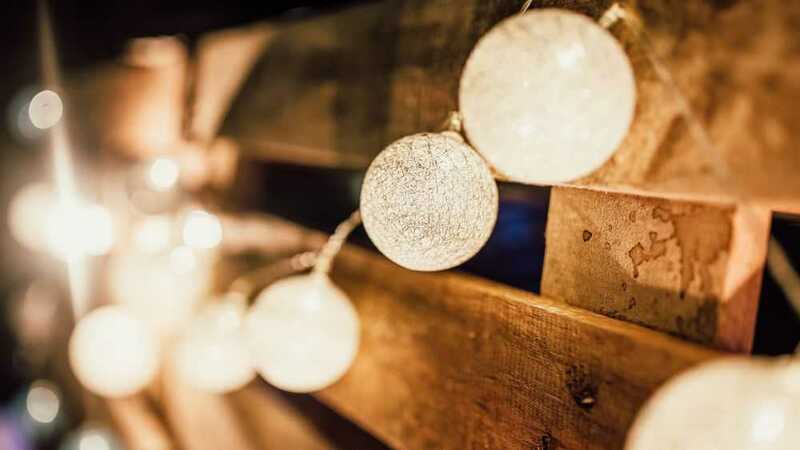 Delicate string lights are appropriate even for a formal get-together. If you prefer bolder décor choices, fashion the strings into a heart shape. You can also use them to spell LOVE, the bride’s monogram, or the date of the wedding. If you’re stuck on design choices, flowers and hearts are a classic for a reason. 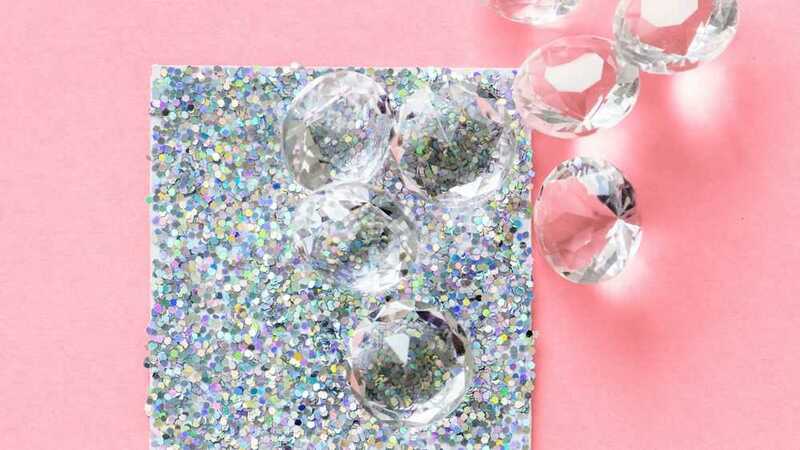 But another option is to use diamonds as a décor theme. It’s easy to come by party props that have diamond shapes printed on them. This looks fun yet glamorous, and it will remind everyone of diamond rings. Do you have access to the new couple’s engagement photos? It’s a lovely idea to use these as part of the bridal shower decorations. Print out a few gorgeous portraits and personalize the space where you’re organizing the party. Bridal shower guests love receiving party favors. This isn’t as big a deal as wedding favors, but it’s still important. One option is a tiny handbag filled with candy and an optional personal message or a touching quote. But many people decide to set up décor that can be repurposed as a party favor. For example, consider using small bouquets. Instead of investing in floral decorations that will wither away within hours, opt for bouquets that you can keep in water. Eclectic decorations are part of the charm of a bridal shower, so don’t worry about finding a matching set of vases. 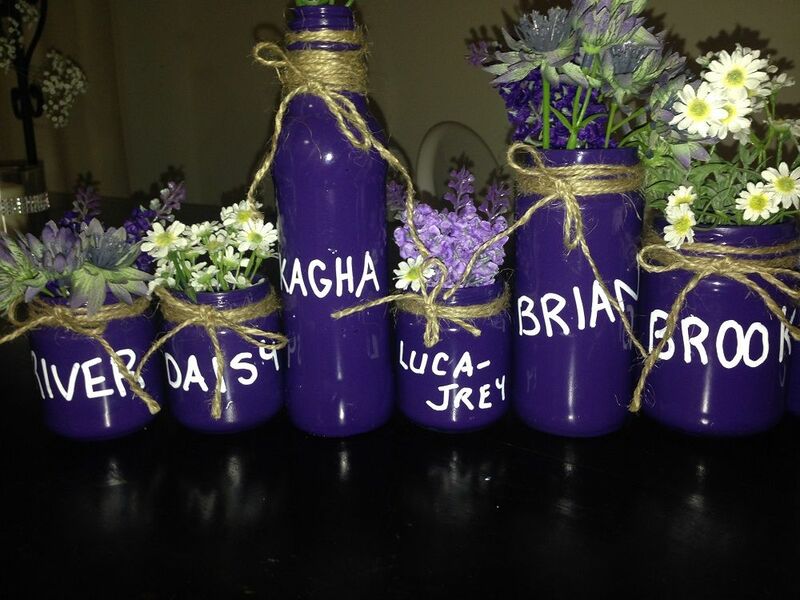 Glass bottles and Mason jars are a popular choice for this. When the party is over, you can simply hand out the bouquets to the departing guests. If you’re hoping to organize an eco-conscious bridal shower, here’s a good way to avoid using too many fresh flowers. 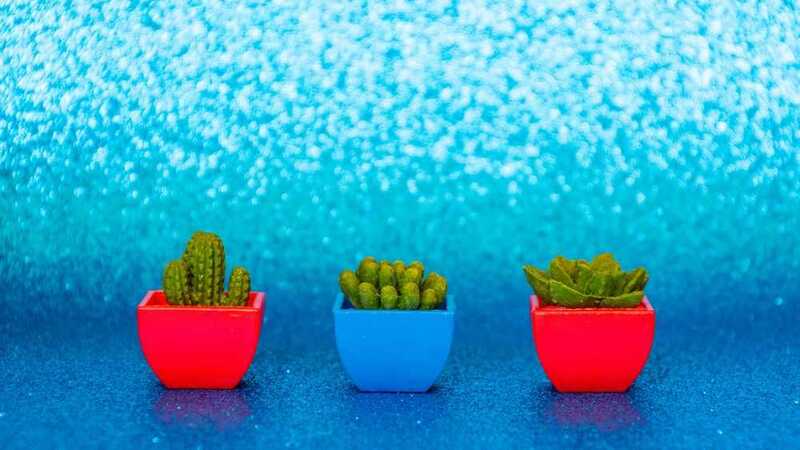 Cacti will give your party a unique look, and you can also achieve a memorable effect by planting flowers or herbs. Get some cheap terracotta pots for reuse as party favors. You can also opt for cookie jars, vintage cans, and other quirky containers. Many bridal showers are organized around a lunch or brunch. This means you may need to think about seating your guests around the dining table. Bridal showers aren’t the right occasion for a very elaborate meal, but you should still do all you can to make this part of the day stand out. 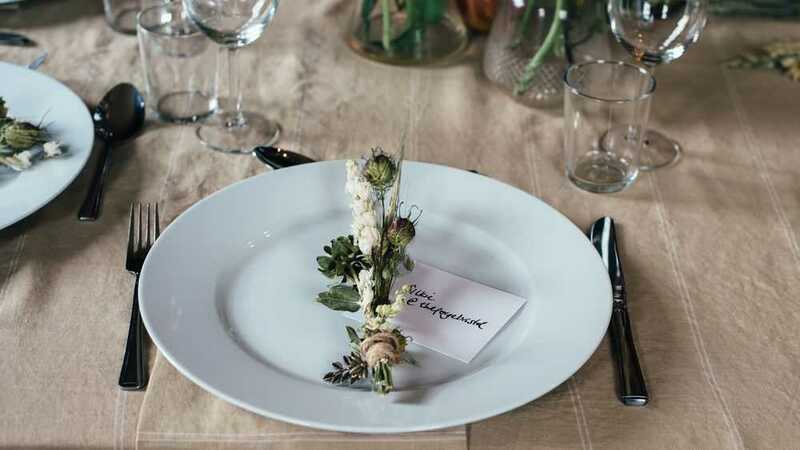 One way to achieve that is to prepare personalized place settings. You can easily find affordable seating cards anywhere online. But if you’re into arts and crafts, you can impress the guests by making personalized place settings instead. For example, you can create personalized menus for every guest, or embroider their names on the napkins. Little packages and paper handbags can also help with the seating arrangements. In this case, the place setting doubles as a party favor. 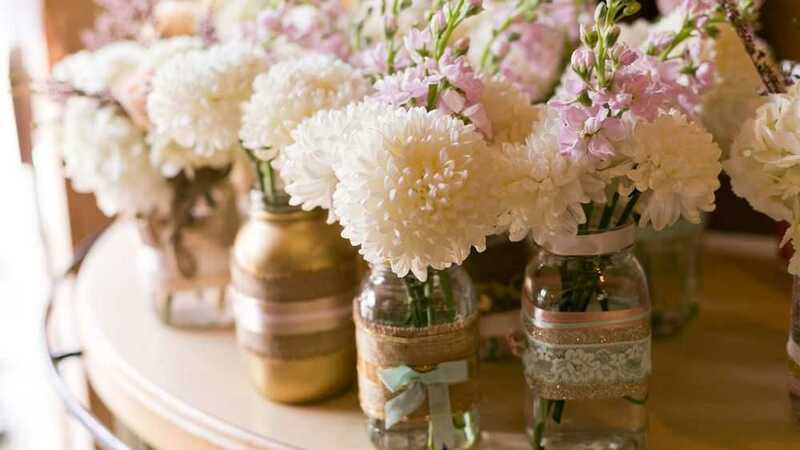 Use vintage bowls, jars, or painted bottles to make simple and charming centerpieces. Branches, berries, and acorns are always a nice touch. If you want to go for an interesting geometric centerpiece, invest in a decorative glass terrarium. Since most bridal showers are held during the day, candles aren’t a typical decoration choice. However, you can still make use of your favorite candle holders. You can make them a part of your centerpieces and other decorations. Another way to use candleholders is to build a tower of donuts around them. Given their ring shape, donuts are a particularly popular dessert choice for bridal showers. Here’s another simple item that can give your party a festive feeling. 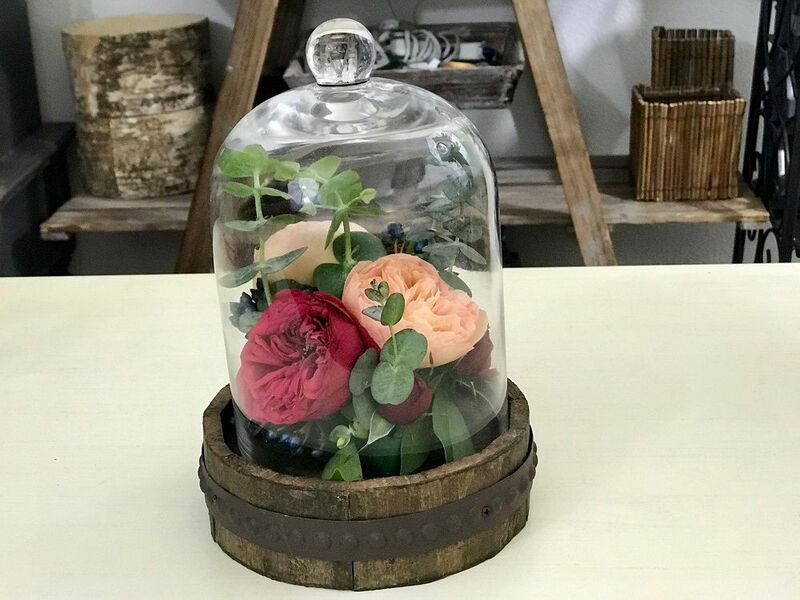 Use a cloche to cover flowers, desserts, decorative candles, or a cake topper. You don’t even have to hunt down real cloches when an overturned wine glass would do. Do you need a cake for your bridal shower? Opinions on this vary. But whether you go for a grand tiered cake or humble cupcakes, an appropriate cake topper is a great way to create a nice visual. You can find a bunch of Bride-to-Be toppers online. 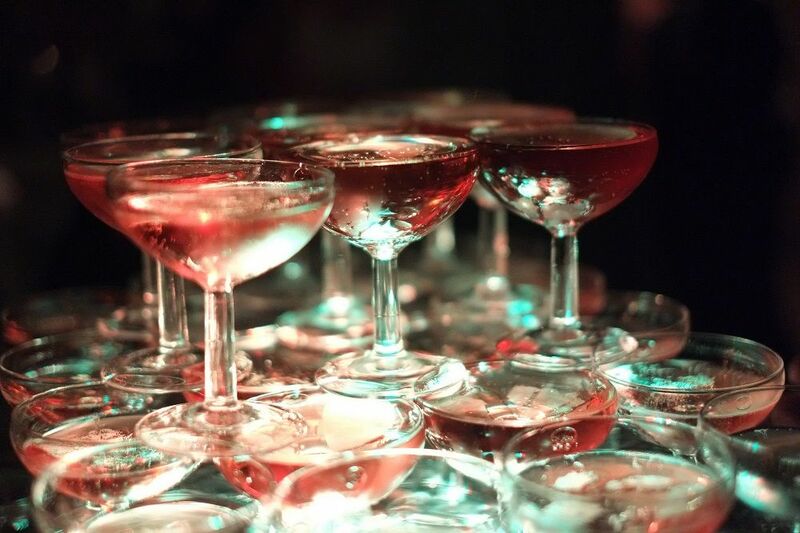 Champagne fountains will never go out of style. 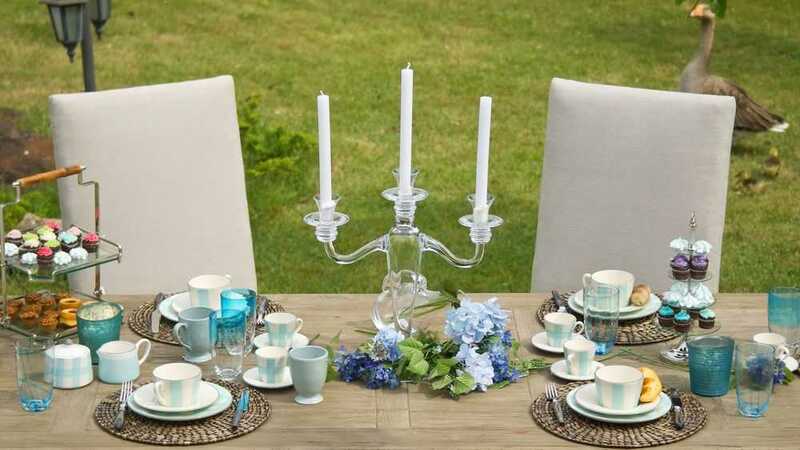 They’re great for a grand, upscale bridal shower, but you can use them in informal settings too. If the bride doesn’t enjoy champagne, a mimosa bar is a great alternative. Outdoor parties provide a great occasion for making flower crowns. This party activity will leave a huge impression on the guests, and it’ll lead to some gorgeous party pics. To set up a station, you want to keep things as simple as possible. 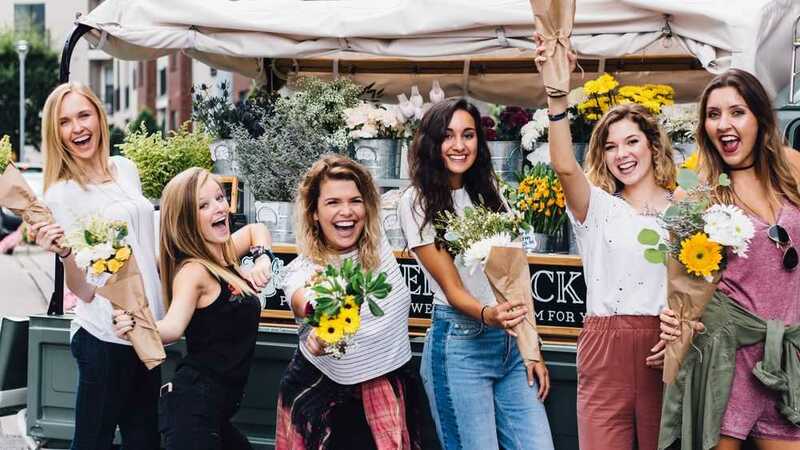 If you like, you can hire a professional florist to lead this activity, but it’s simpler and cheaper to do it yourself. In additions to flowers and greenery, the guests will need shears, tape, and floral wire. But how do you decorate the station? Again, if you want to work with an experienced florist, they’ll have suggestions of their own. But all you need for a DIY station is a table, a few cheerful signs, and plenty of flowers and ribbons to set the mood. Stocking up on colorful candy is a good place to start. You can make any part of the menu festive if you line up glass trays with jelly beans. Custom-ordered bridal shower cupcakes are a very nice touch. Remember that ring shapes are especially fitting for the occasion and select snack food based on that. Part of the appeal of bridal showers is to shower the bride-to-be with well-wishes and advice. As the organizer, you may want to find a convenient way for them to do so. Leave a date idea for the happy couple! Don’t forget to supply the guests with paper and writing instruments. 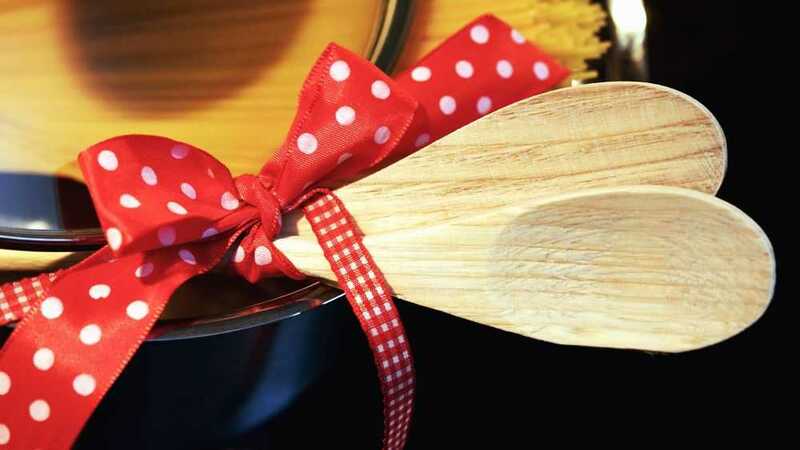 You can also choose interesting items for them to write on, such as popsicle sticks, wooden spoons, paper fans, and matchboxes. You probably know that bridal showers are held two weeks to two months before the wedding. 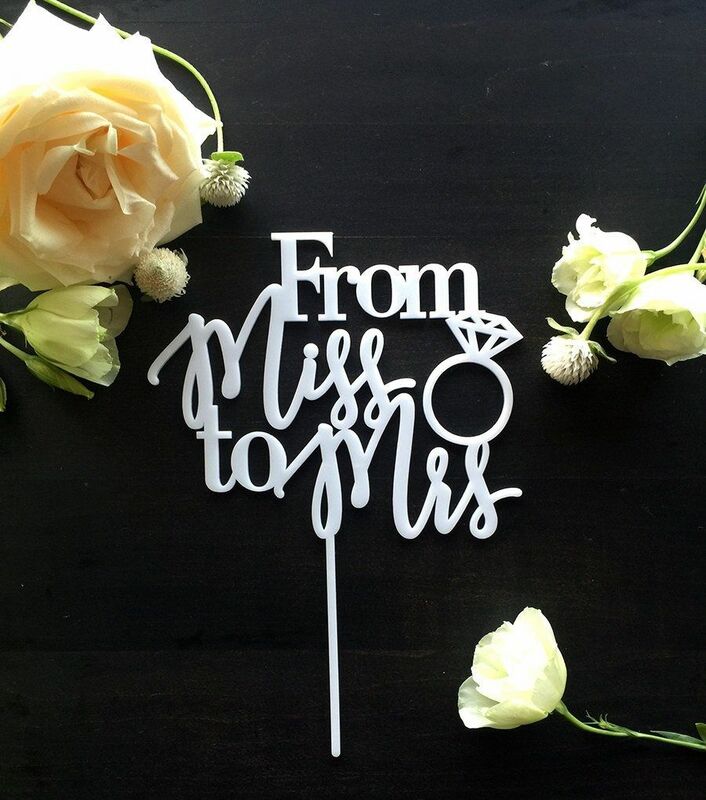 A sign can make the wedding feel immediate and exciting even if it’s several months away. Set up signs to tell the guests how many days are left until the big event. We guarantee they’ll share the bride’s excitement about it. Are you worried about the furniture? In the case of a backyard bridal shower, you need to set aside a part of your party-planning budget for seating options. Renting chairs can be both expensive and complicated, so it’s a good idea to look for cheap alternatives. 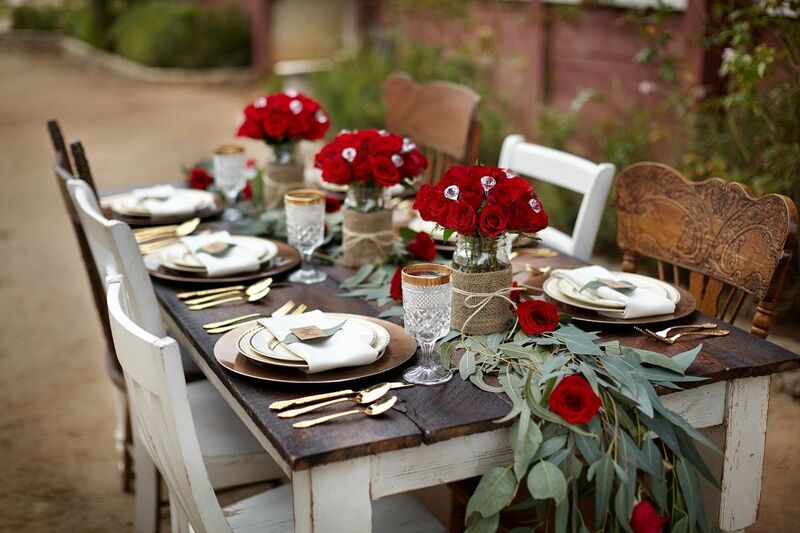 Going for a rustic party theme is one of the best ways of solving this issue. You can use repurposed crates and mismatched chairs to achieve the simple rural charm you’re aiming for. You can also save money in other aspects of party planning. Simple tablecloths, mismatched crockery, and DIY centerpieces are all familiar at a rustic bridal shower. 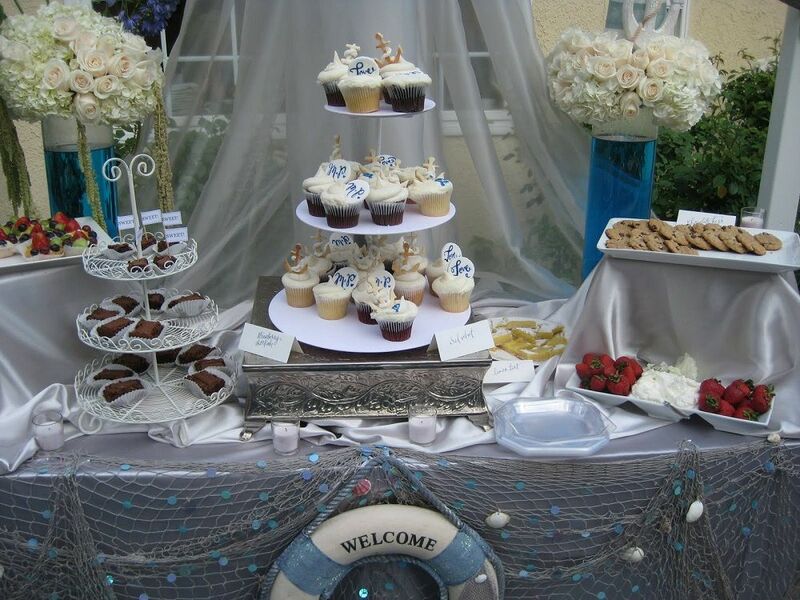 Depending on the location, the season, and the bride’s taste, a nautical theme can be a big hit. Simply stick to shades of blue and find ways to evoke a boat or a yacht. Décor that’s heavy on ropes is appropriate here, and you can also look for decorative ship wheels, anchors, and related props. Here’s another excellent theme for brides with an adventurous streak. 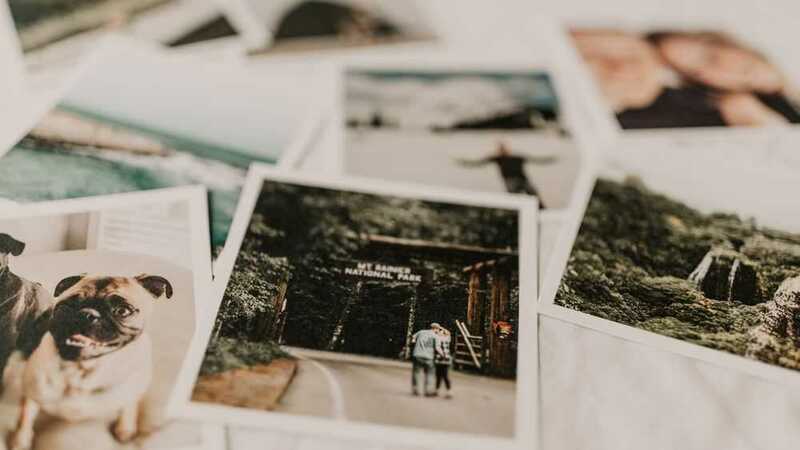 Whether she’s a globetrotter or simply likes hearing about distant places, a travel-themed bridal shower is a lovely idea. You can use old suitcases and globes as part of the décor, and compasses can be lovely wedding favors. You can also zero in on a particular location. 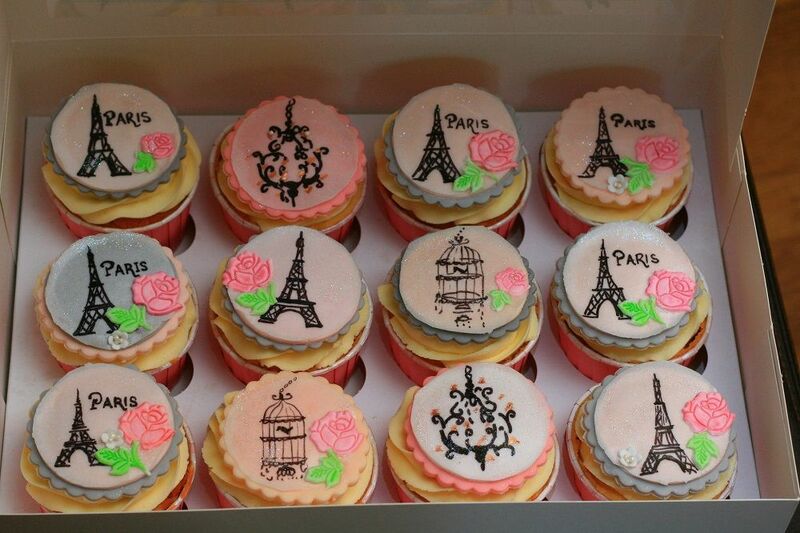 Why not be inspired by the City of Love? Models of the Eiffel Tower can act as a great centerpiece. 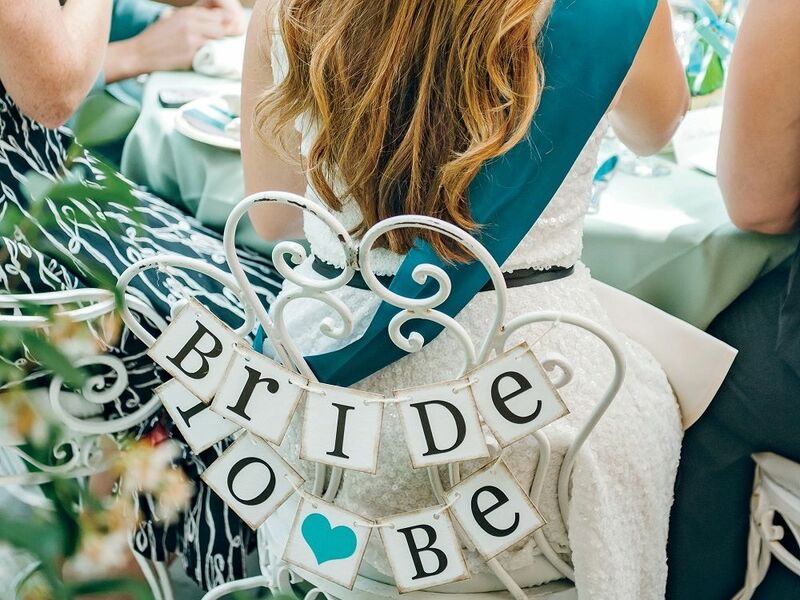 You can use vintage postcards to decorate the signs, the place settings, and even the bridal shower chair. Some brides have a more sedate taste. 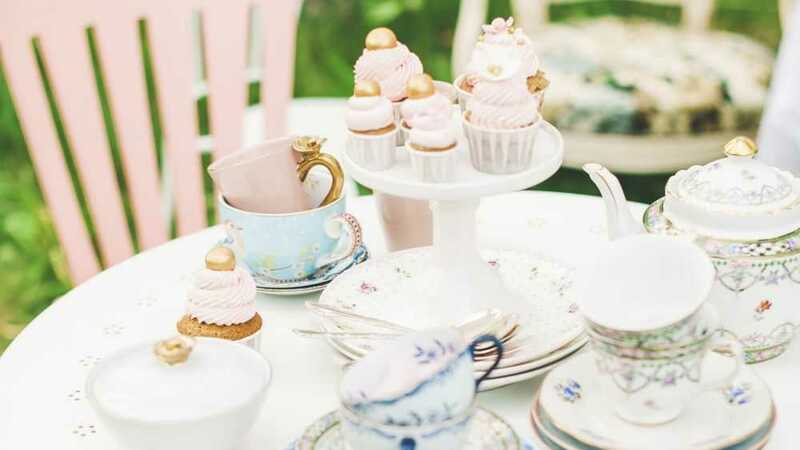 If you want to achieve a nostalgic mood for the bridal shower, why not organize a tea party? Teapots, cups, and sandwich trays are fairly decorative even if they’re mismatched. You can add some glitz in the form of beads or pearls. Have you ever heard of a pounding? This is an old tradition that’s gaining in popularity all across the US. The idea is to stock up the newlyweds’ pantry with gifts of food. Cleaning supplies, hand towels, and other household items are welcome too. Some brides love receiving extremely practical if unglamorous gifts. But there’s no reason why the décor at a pounding should be sober. If this is the kind of bridal shower you’ve decided on, it’s a good idea to use kitchen-themed decorations. For example, you can repurpose old kitchen appliances as centerpieces. Adding tulle or flowers can turn any regular household object into a fascinating installation. The favors you hand out at a pounding should be practical too. Do you know what color scheme the bride has in mind? Is she planning a themed wedding? 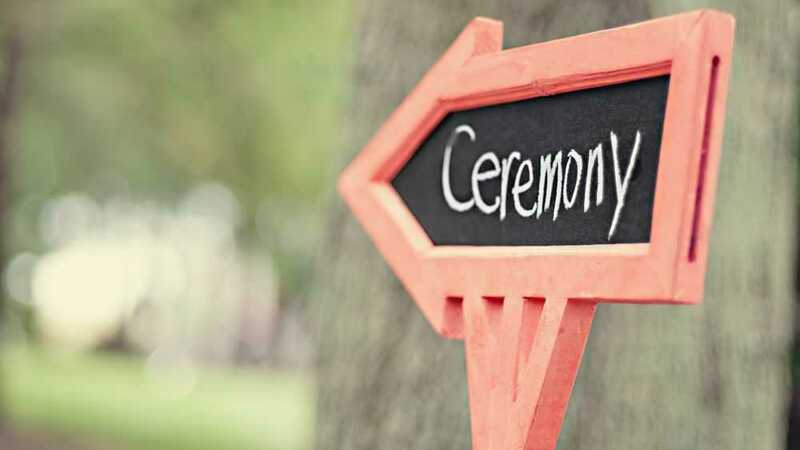 You are under no obligation to follow the wedding theme, but it can be a nice idea to do so. There’s a chance that the bride will be able to reuse some of the decorations when it’s time for her big day. Organizing an event like this can be complicated. There are a lot of options to choose from and you’re under pressure to make the shower perfect for the bride. She deserves a carefree day when she doesn’t have to worry about the wedding. You’re the one who can make this happen, so it makes sense to feel nervous. However, the shower will go more smoothly if you relax. Remember that this event is supposed to feel spontaneous, and it’s usually far less formal than the wedding. Feel free to enlist the help of friends and family members. If you have the means for it, hiring a party planner is useful, but it’s absolutely not necessary. All in all, you’re aiming for a pleasant, casual afternoon with friends. Set up a schedule, make a few backup plans, and then let the party happen. Once you have the menu and the decorations set up, everything else will fall into place.